2019: What does PDP really want? 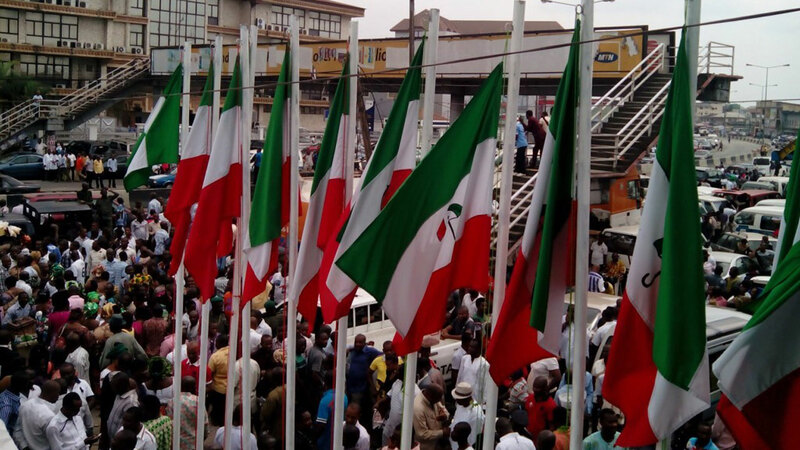 The Peoples Democratic Party, PDP, on December 9, 2017, concluded the most successful and peaceful National Convention in the history of conventions in Nigeria. Honourable Uche Secondus was revealed as the new National Chairman of the party and for the records, four candidates contested for the position. They were High Chief Raymond Dokpesi, Prof. Tunde Adeniran, Uche Secondus and Taoheed Adedoja. Secondus emerged the winner with a whopping 2,000 votes against Adeniran, Dokpesi and Taofeek who polled 230, 66 and 0 votes in that order. One cannot obviously shy away from the fact that prior to the convention, the self-acclaimed biggest party in sub-Saharan Africa has been neck deep in a series of in-house crises and controversies with court cases involving the immediate past Caretaker Committee Chairman, Senator Ahmed Makarfi and Senator Ali Modu-Sheriff over who ought to call the shots of the party. Little wonder, relief came the way of the party following a Supreme Court judgment on July 11, 2017, when the Sheriff faction of the party was sacked and the Makarfi faction was duly recognised. Following the victory, Senator Makarfi and his team have not rested on their oars to reconcile aggrieved members of the party in a deliberate attempt to form a united front en route the 2019 presidential election. This peace and reconciliation building process initiated by the PDP was giving the ruling All Progressives Congress, APC, sleepless nights. Be that as it may, the APC knowing history, was aware that the strength of the PDP lies in her unity and of course, never wished the opposition party well. Going further, the grapevine had it that some former governors were nursing the ambition of contesting for the number one position in the country. 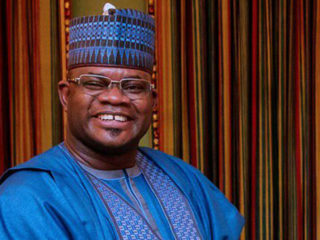 Few of such include the erstwhile governor of Jigawa State, Sule Lamido, Governor of Gombe State, Ibrahim Hassan Dankwambo and Ekiti State Governor Ayodele Fayose, who actually declared his interest to run to be Nigeria’s president, in Abuja, even though his declaration negates the party’s zoning formula which had picked the north for 2019. Going down memory lane, in the build-up to the 2015 general elections, the APC had promised Nigerians heaven on earth. They even went as far as convincing or rather confusing unsuspecting teeming Nigerians that when voted into power, estates of skyscrapers will be built in the air, all in desperation to capture power. This obviously showed that they weren’t prepared for leadership. You would recall that prior his ascension to power, President Muhammadu Buhari on May 29, 2015 made a heart rending speech at the Eagle Square, as if to give Nigerians hope that the much awaited and expected ‘Messiah’ has arrived and with the development, the fortunes of Nigerians would be changed. That in itself was dashed. Rather than face squarely the enormous responsibilities and mandate given to them by Nigerians as well as fulfilling the promises voluntarily made, the APC from the onset of their administration jettisoned the three-pronged agenda of the fight against corruption; the fight against insecurity and fixing of the economy, to blaming the past government for what was done wrongly and what they couldn’t do right. As I write, the APC confused and lacking in the modus operandi of running a government, is still running from pillar to post, telling Nigerians ‘they will mount satellites in the moon’ while Nigerians are still counting their losses since the reign of the APC-led government headed by Buhari. Sadly, statistics have shown that the number of deaths of innocent Nigerians resulting from insecurity has tripled; our dear compatriots, who could not bear the hardship and shame following inability to provide food for their loved ones resorted to suicide. Similarly, the resurgence of terrorist activity particularly in Nigeria’s north has taken a very dangerous dimension. The violation of human rights and intimidation of unarmed citizens by overzealous security personnel urgently requires the attention of the international community. One cannot overemphasize the countless instances of disobedience to the rule of law perpetrated by the APC in power, and above many negative things, the daily slaughtering of hardworking Nigerians in the comfort of their communities and farms by vile and dangerous herdsmen for reasons yet to be revealed. Despite all of this, the Federal Government turned deaf ears to the cries and supplications of the affected. Which way Nigeria? You will agree with me that under this administration, Nigerians are sharply divided along ethnic and religious lines even as nepotism championed by the Federal Government, which in my opinion is the worst form of corruption, is no longer news in present-day Nigeria. 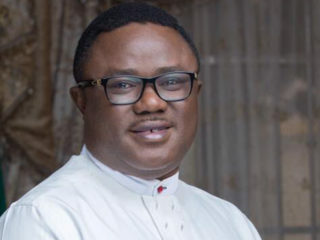 Although, the bitter aspect of politics in the country stems from the fact that even though most Nigerians are badly affected by the harrowing policies of this administration, some elements are still myopic in their support of the ruling government, a result of what ethnicity and religion have done to our sense of judgment and understanding. Even though I strongly criticize the PDP for allowing the APC to do monumental damage to its hard built image, the opposition party can as well regain its lost ground. In repositioning the party for greater exploits, the party’s leadership must go beyond politics to reawaken the consciousness of Nigerians by not repeating the conscious mistakes of the APC. Come to think of it, what does the PDP really want? Happily, the party received a big boost when Nigeria’s former two-time Vice President returned from the APC, where he went to taste the difference. He was instrumental to the formation of the PDP. 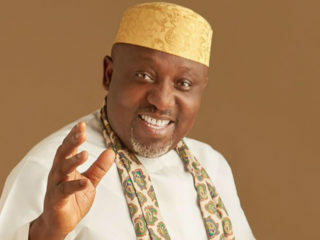 Since his surprise exit from the ruling party, some APC chieftains who are disturbed over the development are counting their losses because according to Governor Rochas Okorocha of Imo State, APC lost a big fish. The many questions lingering in my mind which I am posing to the PDP goes thus: Is PDP positioned to rescue Nigeria from the claws of cluelessness? How prepared is the PDP to carry out a massive campaign leading to its take -over of power come 2019? 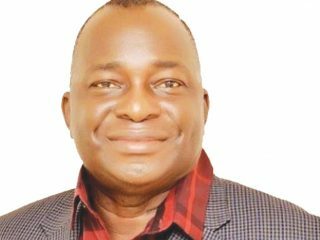 Who is the right suitor to wrestle power from the APC? Does the character have the confidence, charisma, qualities of a true leader? Does the person in question have the penchant for bridge building process? Is he a defender of the masses? What is the person’s opinion about restructuring of the country? Above all, does the PDP want to be mere participants in the coming 2019 general elections or the leaders want to make a resounding historical statement? Well, the choice is theirs to make. I wish them what they wish themselves.